True or False? 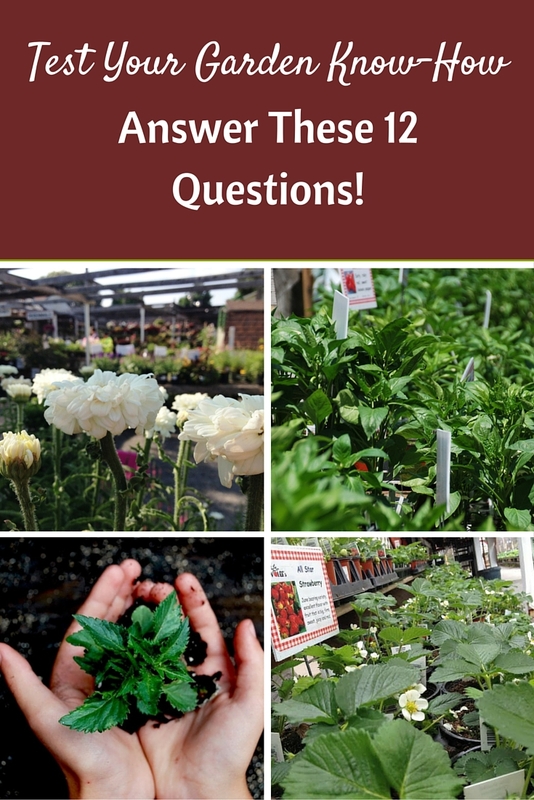 Test Your Garden Know-How! If you’re gardening this summer, your garden is probably keeping you busy! Take a break from weeding, watering and preserving your harvest and have some fun testing your garden know-how with this quiz fresh-picked from our growing collection of blog articles! “Hens and Chicks” is the name of a plant that requires constant maintenance. Some plants are more fragrant at night. Plants do not ever need water on their leaves. Compost’s primary purpose is to fertilize plants. 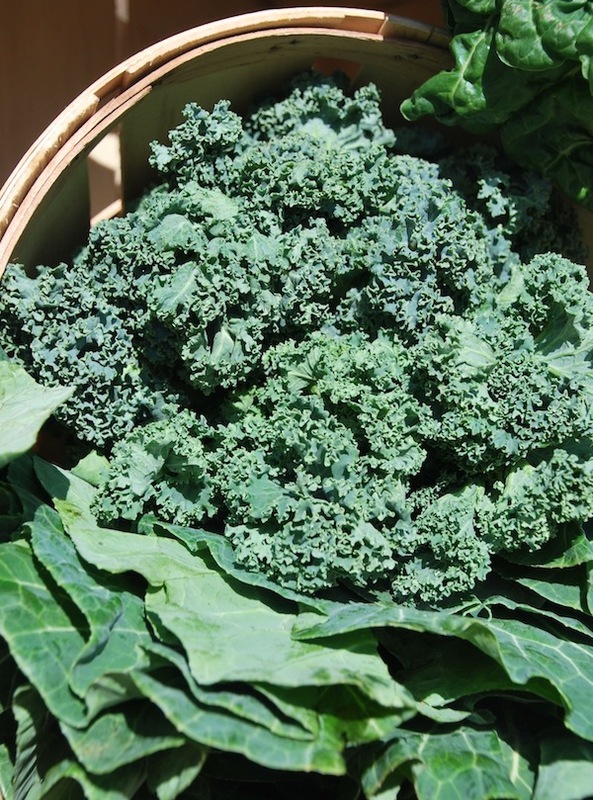 Greens like kale and collards need to be trimmed frequently. Peppers, strawberries, tomatoes and squash are all susceptible to similar diseases. Beets and pole beans are good companion plants. It’s important to completely clear your garden space of dried perennial stalks. Rhubarb plants do not require annual maintenance. 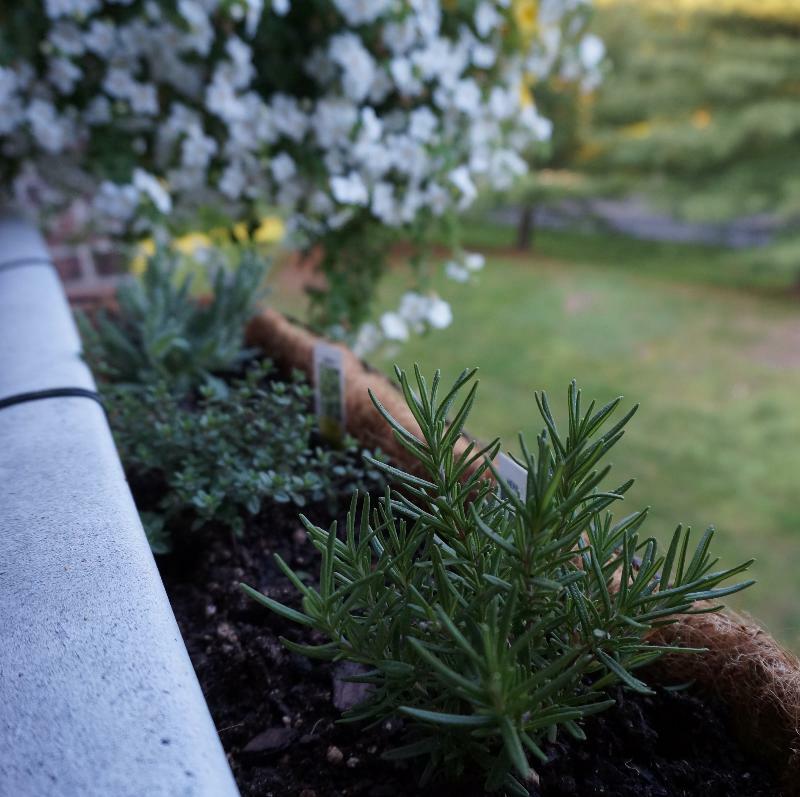 A variety of rosemary herbs produces wood-like stems that can serve as skewers for dishes like shish kabob. Onion sets should be planted in a cool, shady location. You need a big yard if you want a truly flourishing garden. False! 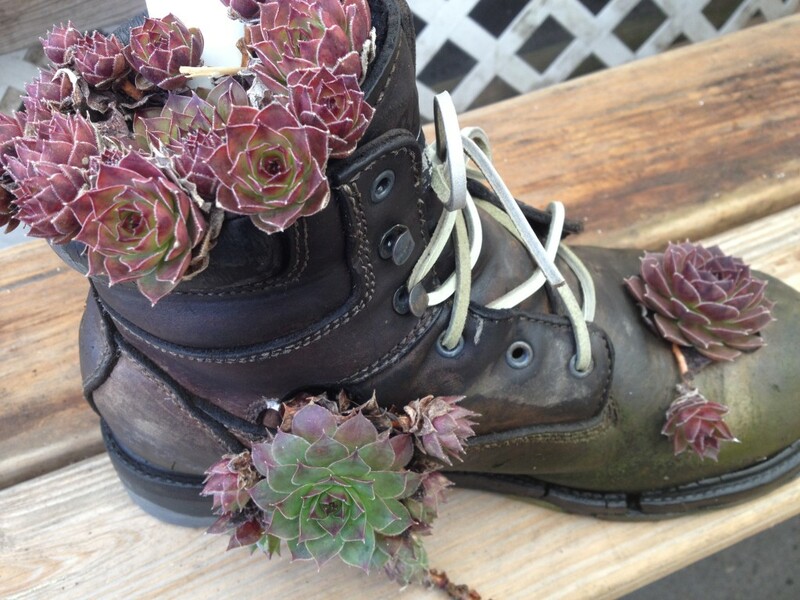 “Hens and Chicks” is indeed the name of a plant, but it’s the name of a succulent. Nan Reinert calls succulents “the vacationer’s friend” because you can spend the weekend at the shore and they’ll be fine. Get tips for planting succulents! True! Lavender and Moonflower are two examples of plants that are more fragrant at night, which makes them perfect for planting in a Moon Garden. Plant a moon garden of your own! True! Plants do not ever need water on their leaves. That’s why Erika Lavdanski of B&H Produce in Caernarvon Township recommends drip irrigation or soaker hoses. “They are extremely easy to set up and extremely easy to use. You can even put them on a timer. They put the water where it needs to go. Plants do not ever ever ever need water on their leaves. They need the water at their roots. 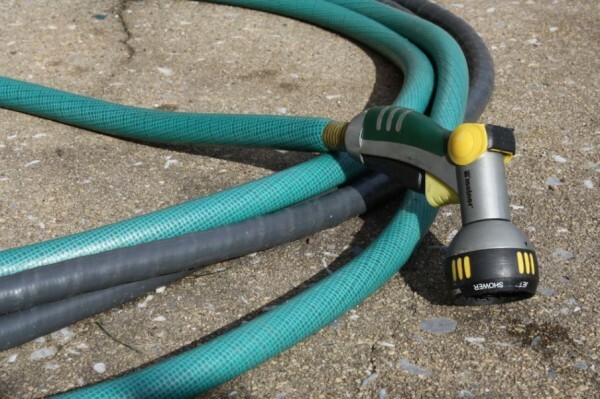 Soaker hoses will allow you to water for longer periods of time, which encourages the roots of your plants to grow deeper. This allows them access to nutrients, which are deeper in the ground,” she says. Learn more about proper plant watering! False! Compost does bring micronutrients to your plants, but its primary job is to improve the structure of the soil. 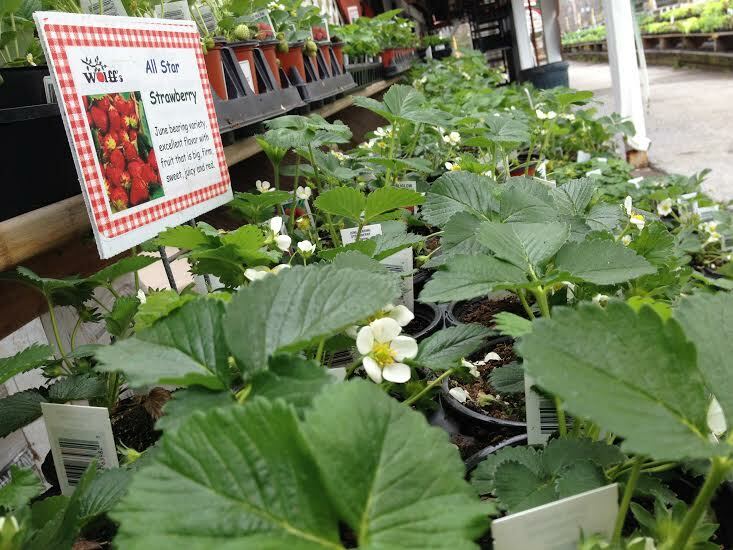 “It helps form soil aggregates”–or clumps of soil– “which hold and release water,” and “make water more available” to plants, says Beth Finlay, Master Gardener Coordinator at the Penn State Extension in Berks County. In sandy soil, compost holds water. 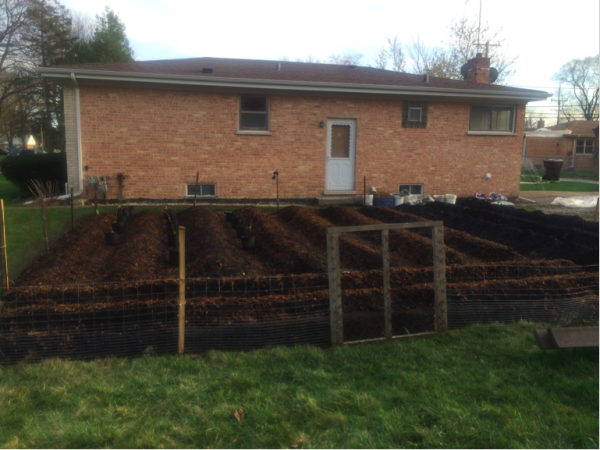 In clay, organic matter and compost “keep heavy clay from being so solid,” says Beth. Compost allows the soil to form channels and spaces so that water can reach the plant’s roots. Learn more about composting! True! Robyn Jasko, co-founder of Kutztown’s organic community garden, says greens need to be trimmed at least every two to three weeks. “Check weekly to determine when to cut,” she advises. 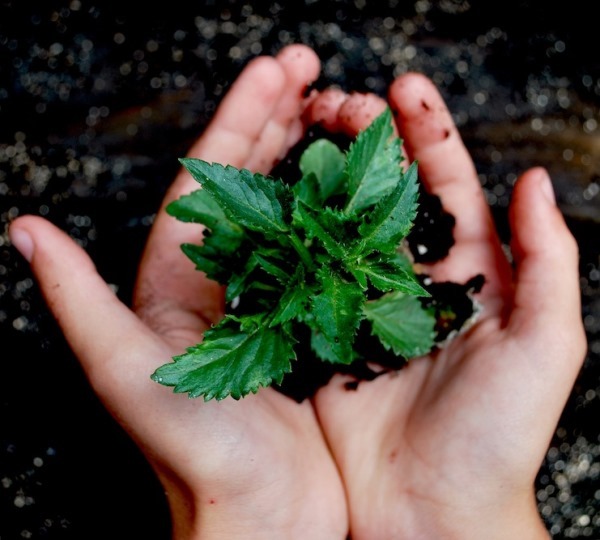 “And, don’t cut the entire plant of course, just the top or outer leaves, so it keeps growing.” Learn more about cultivating greens! True! And since they are all susceptible to similar diseases, don’t plant one where the other had been in a previous year. Give the soil at least one year’s rest. Do plant root vegetables, greens or peas where these plants had been. Learn more about mapping your garden effectively. False! Beets and pole beans are one example of plants that do NOT grow well near each other. Other examples include broccoli and strawberries, carrots and onions, garlic and peas. 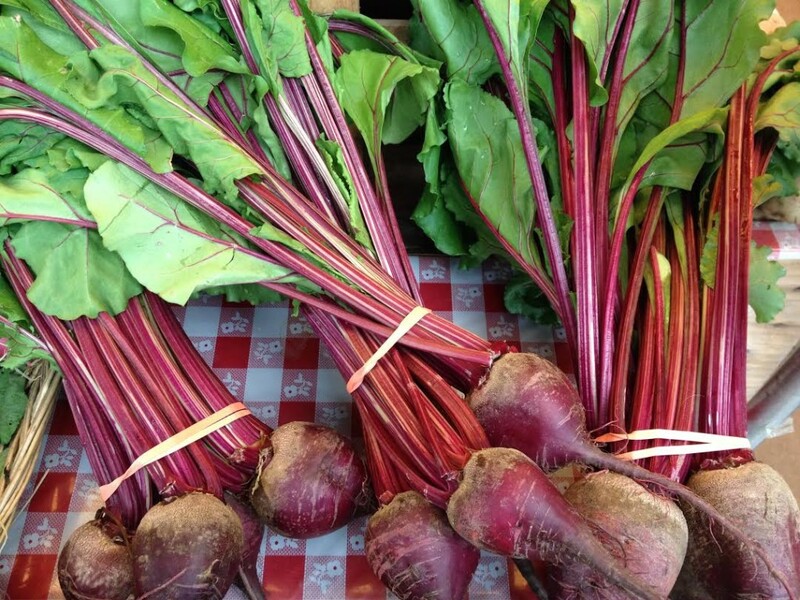 Learn more about early summer crop rotation. False! Dried-out stalks of perennials and grasses provide shelter for pollinators during a vulnerable season for them, so it’s a good idea to leave them in place. 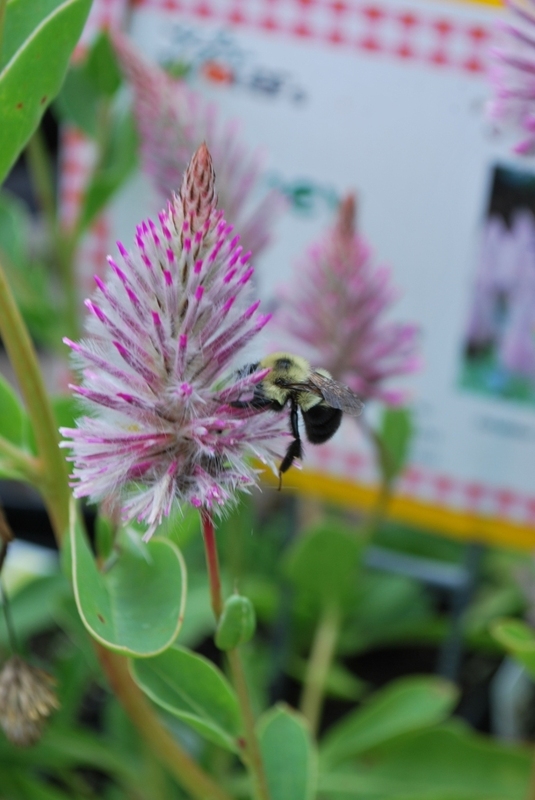 Learn more about protecting pollinators in your backyard. True! 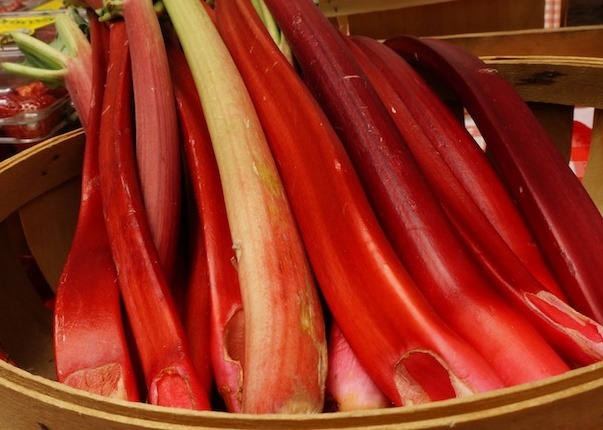 “Rhubarb requires no annual maintenance—just plant, wait a year and then harvest from the same plant every year thereafter,” says Anne-Marie McMahon, founder and owner of Sugarbush Nursery in Berks County. “The plant will gradually expand into a large clump, offering succulent stalks to harvest in spring and summer, and clean, glossy [inedible] foliage the rest of the season.” Learn more about other edible landscape plants! True! It’s the aptly named “barbecue” variety of rosemary. 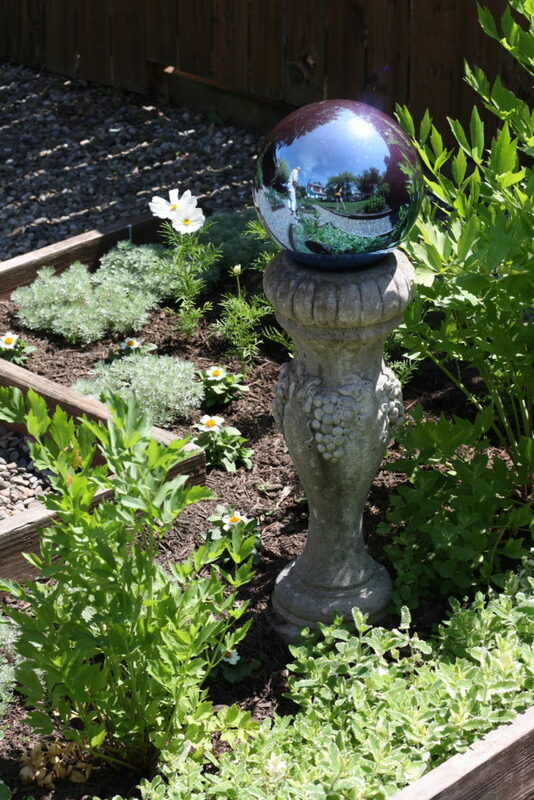 Learn more about putting herb gardens to full use! False! Onion sets should be planted in a sunny location. 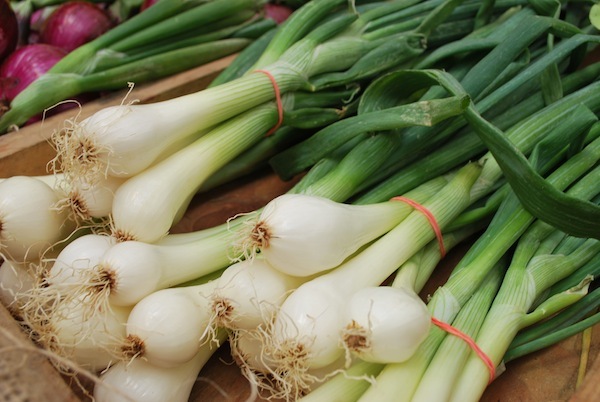 Learn more about planting onion sets! False! You have many options when it comes to maximizing your space! Learn more about planting a huge garden in a small space! ← Summer Savvy Succulents & A Jam Recipe, Too.